CLOSEOUTS. 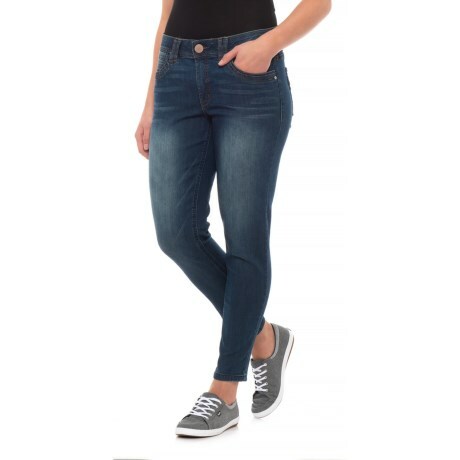 Make room in your denim rotation for Democracyand#39;s AbTechnology Ankle jeans, featuring AbTechnology that slims and smooths trouble zones while adding lift and enhancing your backside. Available Colors: BLUE. Sizes: 2, 4, 6, 8, 10, 12, 14.